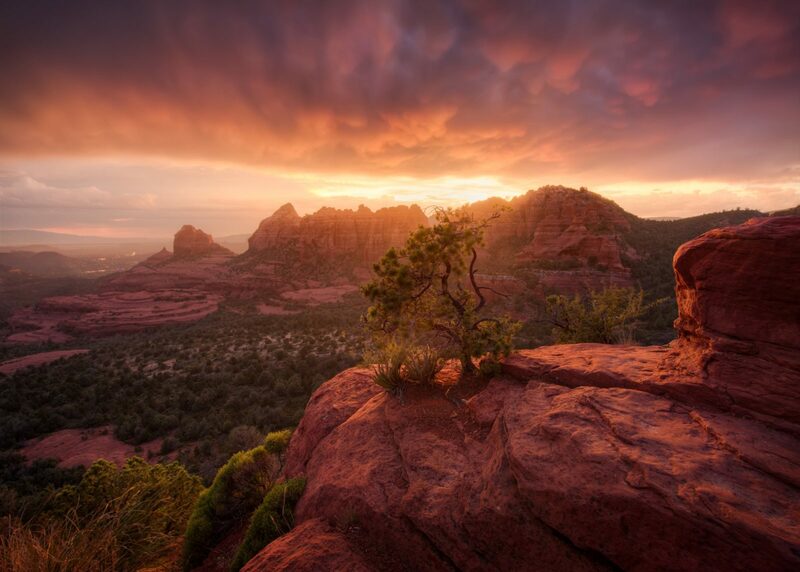 From Highway 179 in Sedona, travel 4 3/4 miles east on Schnebly Hill Road. Grand views. However, the road is not maintained and does require a high clearance vehicle.